Brewmasters will not be able to survive quite so easily due to reduced stagger. Shuffle and Purifying Brew are not nearly as important to survival as they used to be. Nerfs to Serenity and the reduced importance of Shuffle and Purifying Brew mean you should probably spec into Chi Explosion more often. Get Tier 18 ASAP. It’s really good. Stat priority is roughly the same as before. We’re still in a great spot, despite nerfs. Tiger Strikes no longer triggers from multistrikes, but now provides a 35% increase to Multistrike chance while active (up from 25%). The Provoke change actually brings us in line with other tanks. Taunt for all other tanks has a 30 yard range but for some reason Provoke was left out. Tiger Strikes was subtly buffed. 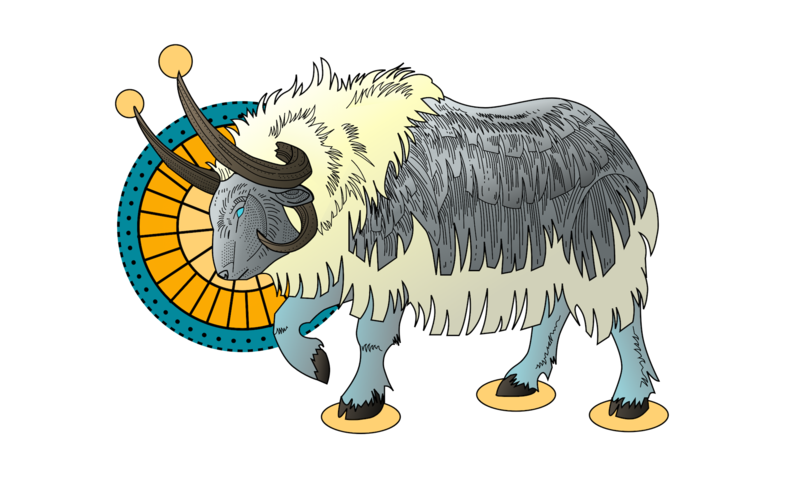 We should expect to see more Gift of the Ox orbs. With Shuffle (via Blackout Kick and Chi Explosion) no longer increasing Stagger, it’s not nearly as important as it used to be. It will still increase parry by 10%, so it’s worth keeping up when you can, but it’s no longer one of your higher priorities. We used to want to at least have Shuffle up for a big predictable boss attack, but now that will no longer be vital. Like Elusive Brew but weaker and with likely higher uptime, you’ll use it to reduce melee damage and that’s it. Overall this is a minor armor increase and a 10% loss of passive Stagger, and 20% overall loss, when accounting for Shuffle. You will take more bursty damage than before, and you won’t be able to ignore special boss damage that is meant to threaten tanks, like we did in Tier 17. When the patch notes for the 6.2 PTR were first released, we were losing 30% stagger and everyone freaked out. However, 20% is much more reasonable, and we should be ok. Since we will be staggering less damage, we will have fewer opportunities to Purify high or moderate Stagger. This nerf still baffles me, especially in light of the reduced benefits of free chi skills for a time. What it will mean for endgame play remains to be seen. Serenity will still give a defensive edge over Chi Explosion, though that advantage is far less pronounced than it used to be. Because we tend to use Blackout Kick / Chi Explosion all the time for our normal damage-dealing rotation, I expect Shuffle will still have a fairly high uptime. A skilled tank will need to maximize its uptime to reduce overall damage, even though most of our survival has shifted into Guard, Elusive Brew, Expel Harm, and Gift of the Ox. Similarly, we’ll still want to purify high and moderate Stagger, though we will need to do it less. Guard is by far our most important chi spender, but we obviously can’t spend all our chi on Guard so we’ll still have plenty to spare for Blackout Kicks and Purifies. Both Shuffle and Purify will be nice defensive things to do, but not our highest priorities. They’re like the autoattacks of the defensive world. For active mitigation, what you’ll really need to polish is your use of Guard and Elusive Brew. Our bonuses are really strong this tier, and go a long way toward recovering some of the damage control we lost with our recent nerfs. Monk T18 Brewmaster 2P Bonus: Expel Harm now has no cooldown when you are below 50% health in Stance of the Sturdy Ox. Monk T18 Brewmaster 4P Bonus: Every time you use Expel Harm, the remaining cooldown of your Guard is reduced by 5 sec. With the loss of much of stagger, we will likely drop below 50% quite often. Luckily, the two piece bonus will help us quickly recover with Expel Harm. This is the same as the passive ability we already have to remove the cooldown of Expel Harm when we drop below 35% health, only better. The four piece alone reduces the cooldown of Guard by 10 seconds if you use Expel Harm on cooldown. Combined with the two piece, and having a spikey health pool that frequently drops below 50% will actually increase our survival. With these bonuses, you’ll want to Expel Harm frequently. You might even want to cast it on cooldown when at full health. However, it’s still wise to hold Expel Harm if you know you’ll need it soon. You will also want to prioritize Expel Harm over ox orbs. Ox orbs are still valuable healing and should be used when needed, but you’ll get all those cool extra benefits from Expel Harm. These bonuses increase the value of haste slightly. This is because more haste means more energy, and more energy means more Expel Harms when we hit that cooldown-reset threshold. And then more Expel Harms means more Guards. In general, the trinkets you want to look for are: Warlord’s Unseeing Eye (especially good with T18 and against magic damage) and Anzu’s Cursed Plume. Imbued Stone Sigil is decent, though boring. The legendary ring is pretty cool. There’s not much more to say about that. 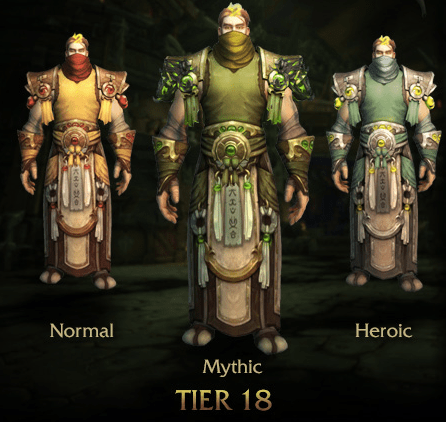 Surprisingly, after all these rather significant changes to Brewmasters, our stat priority isn’t changing much. Mastery is not quite so overpowered as it was, but it’s still arguably our best stat. If you prefer a crit build over mastery, that’s a fine choice also. The “lesser” stats, haste, multistrike, and versatility, shifted a little bit in value but your choices will still be constrained by what gear you get so it doesn’t matter beyond theoretical priorities. Once we get the Tier 18 four piece, the value of haste rises, though not enough to overcome mastery and crit. This is just because more energy means more Expel Harms at below 50% health. Versatility may see a rise in popularity since it directly reduces magic damage, and there is quite a bit of magic damage in Hellfire Citadel. However, Mastery also serves as an indirect magic reduction stat, as it increases attack power which increases Guard, and in combination with Soul Dance it will increase magic damage staggered. If you want to go full magic damage reduction, you would prioritize mastery and versatility.